Nestle Fruita Vital’s Latest TVC Will Tell You What Your New Year Resolution Should Actually Be About! The New Year is almost here and considering it is always a emotional and thrilling time for everyone, this is the best time to draft resolutions and reinvent yourself. What is noteworthy at this point is that most of us think about ourselves when drafting New Year’s Resolutions. Nestle Fruita Vitals has however, challenged the notion and brought forth a concept of ‘Beyond Me’. 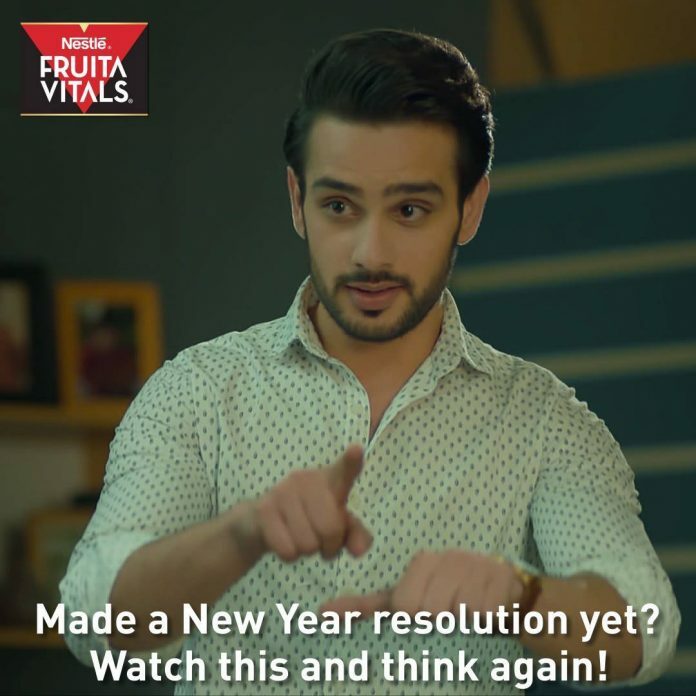 The latest TVC is encouraging the audience to seize the moment and make 2019 a great year, not just for themselves but also for those around them. The ad beautifully depicts how one can make a positive difference in someone’s life. With simple gestures of generosity and compassion as our New Year’s resolution, we can think beyond ourselves and include others to bring a change in the world. Is your New Year resolution as good as this? This new year, why don’t we include a differently-abled person at your next conversation or hangout? Imagine their happiness as they feel more valued and involved. Or perhaps praise a newbie at work so they feel more comfortable, appreciated and recognized. You can also help an introvert at college feel more understood by just being a great listener. Can you think of any other meaningful ideas for your New Year’s resolution? Do share with us know in the comments below.